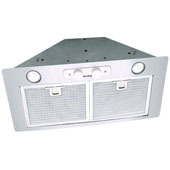 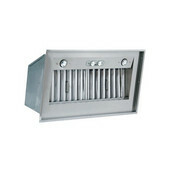 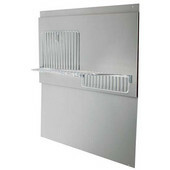 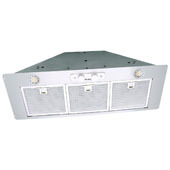 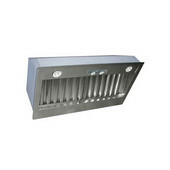 Air King has been manufacturing quality range hoods and other ventilation products for over 40 years. 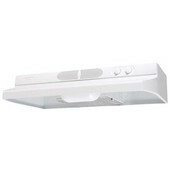 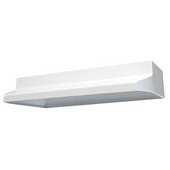 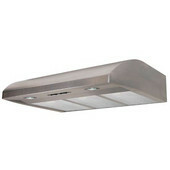 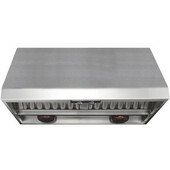 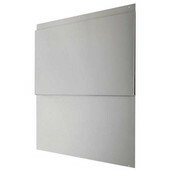 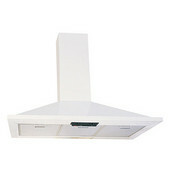 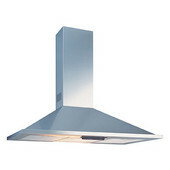 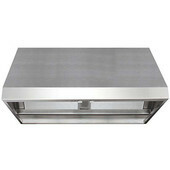 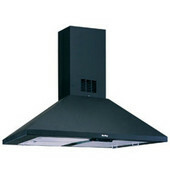 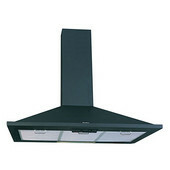 Air King manufactured range hoods exceed customer's expectations for Value, Service, and Quality. 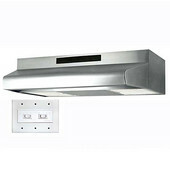 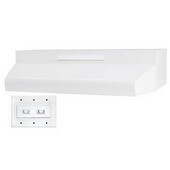 Air King's selection of range hoods include under cabinet mount hoods, wall mount chimney style range hoods, a ventilator power pack and an island range hood.